Crust leather which has been tanned but not finished. Such leathers referred to as being "in the crust". 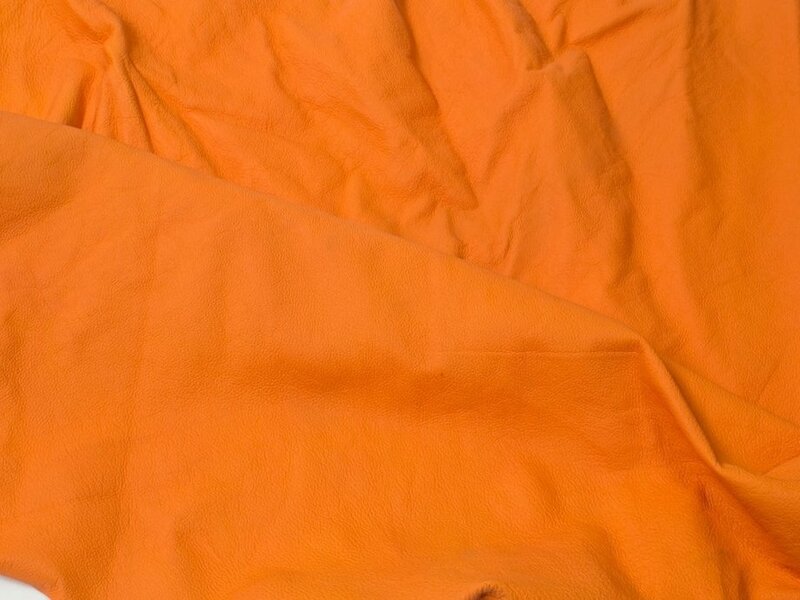 Kani Leather Tannnery also provide in crust leather condition both dyed leather in all colors and white crust leather. 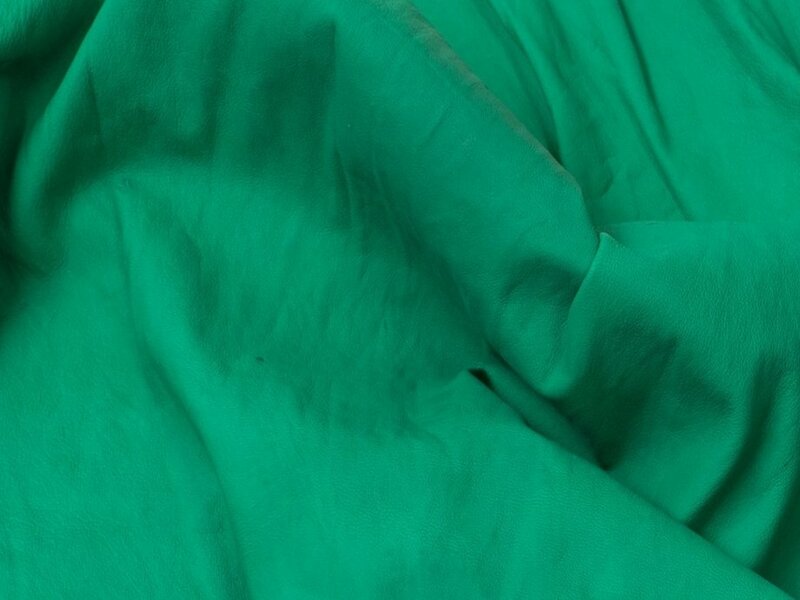 Kani Leather Tannery has sort the crust leather by size,quality and grain. 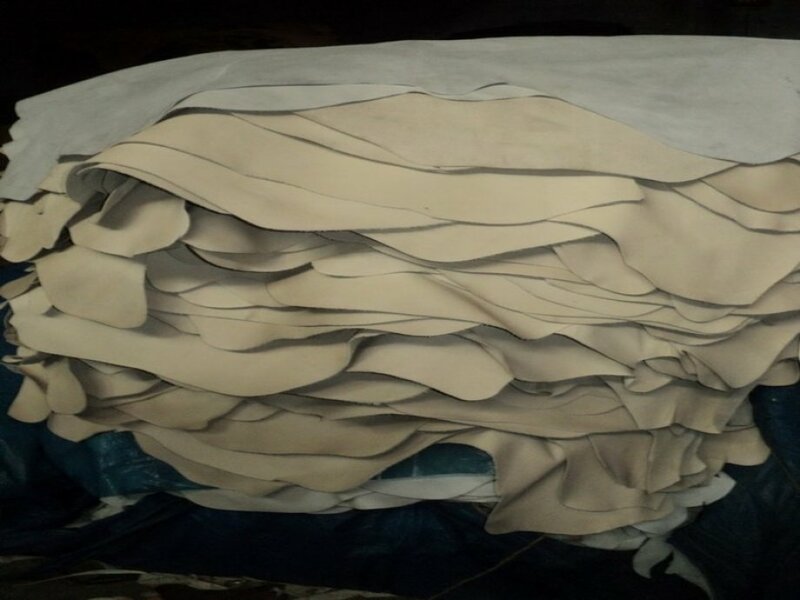 Crust leather mostly prefered by the people who has leather tanning equipments due to tan the white crust leather in all colors. 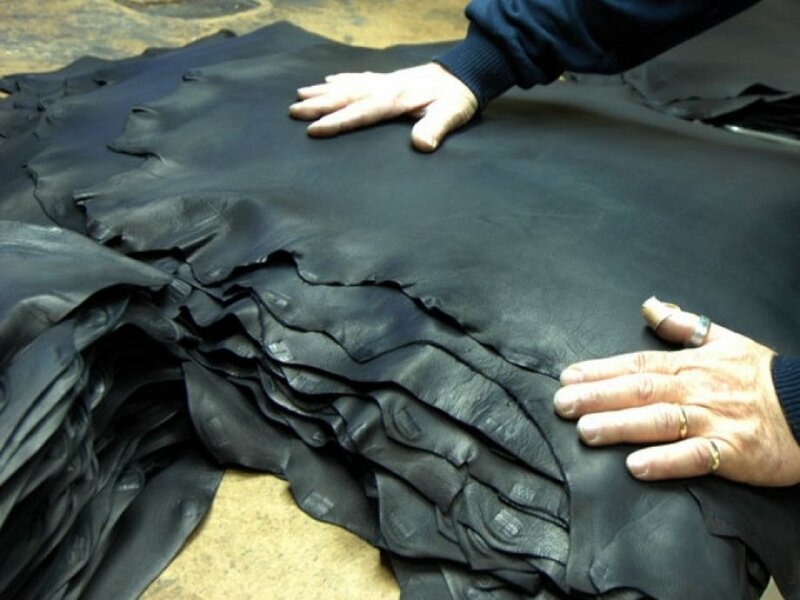 In order to adjust the thickness of the leather and also process the leather finishing as the manufacturers requirements, crust leather can be use for many purposes because of being semi-finished leather, such as; leather garments, leather hanbags,shoes. Kani Leather Tannery offers different types of sheep crust leather which is sort by the raw skin of origin. The difference between origin of the raws is; grain type, size, shape, quality and the strength of the skin.